Headlining the 20-team list are Team Cannondale Garmin, who won the 2014 Tour of Britain with Dylan Van Baarle and the Etixx Quick-Step team of Mark Cavendish and World Champion Michal Kwiatkowski. Top level British interests are represented by Team Sky. 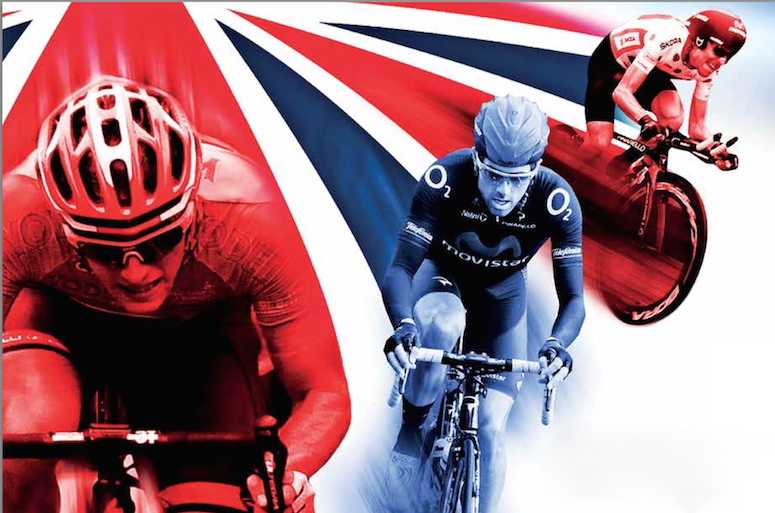 The other six UCI WorldTeams that will race in the 2.HC ranked Aviva Tour of Britain – the first time the race has been sponsored by Aviva, the largest insurer in the UK – are BMC Racing, IAM Cycling, Lotto Soudal, Movistar Team, Team Lotto NL Jumbo and Tinkoff – Saxo. Those nine, plus MTN Qhubeka, have been in action in the Tour de France, winning 13 of the 21 stages, and will line-up with six rider squads in Beaumaris on Anglesey for Stage One on Sunday 6 September. “This is undoubtedly the strongest line-up of teams to have appeared in the Aviva Tour of Britain,” said Mick Bennett, Race Director.